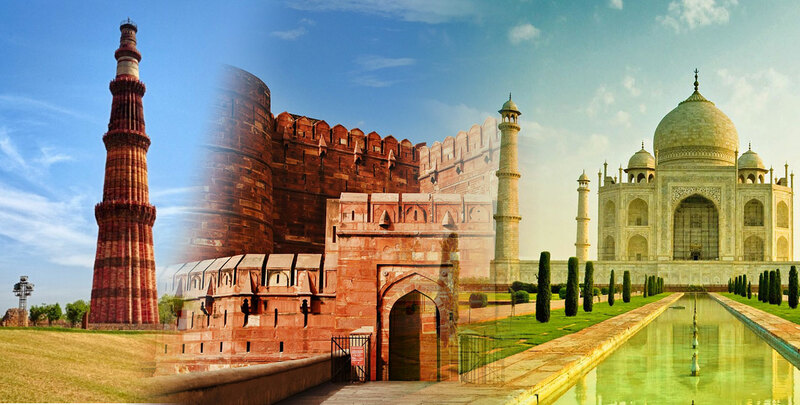 Sikri , Agra -Taj Mahal,  Agra-Fort..
Golden Triangle Tour is formed by Jaipur, Agra and Delhi, it has been dubbed “golden” for the extraordinary wealth of cultural and historical splendor on offer in each of the three cities. 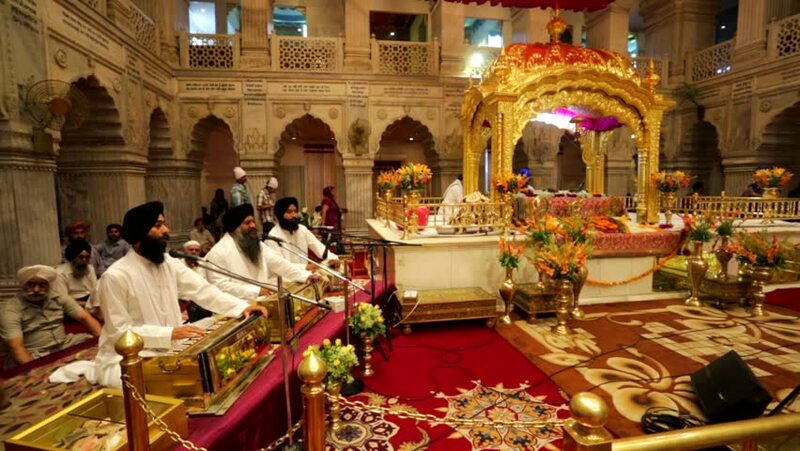 Begin the unique cultural tour with three nights in India’s incredible capital of Delhi – visit the iconic Red Fort dating back to 1648, the Raj Ghat memorial to Gandhi, Humayun’s Tomb, the vast President’s House, plus enjoy a cycle rickshaw ride around the narrow streets and colorful markets of Old Delhi, and so much more. Delhi is a beautiful blend of a historical past and a vibrant present, where you can find each and every flavor of life. 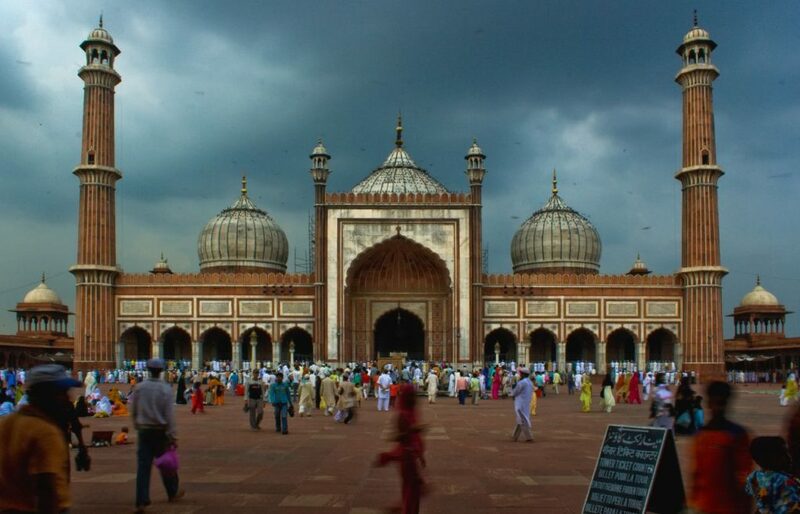 It is a sprawling, fascinating Indian capital and a home of different religions, cultures and language. Spend one night in beautiful Agra, situated on the banks of river Yamuna – this is your chance to visit the world-famous Taj Mahal (one of the seven wonders for the world) ,built in the name of love and Agra Fort, which are both UNESCO World Heritage Monuments. Asian Heritage Treks with impressive holidays make your trip memorable. 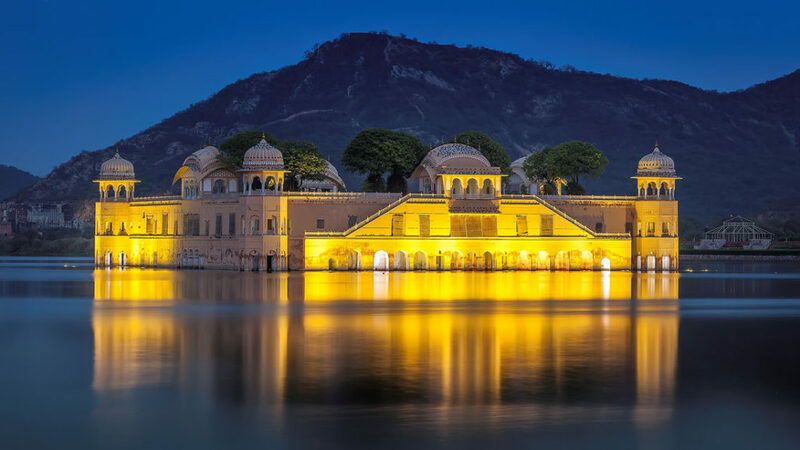 Golden Triangle Tour covers your three cities that are Jaipur, Agra and Delhi, these are the most well-known tourist destinations in the heartland of India. 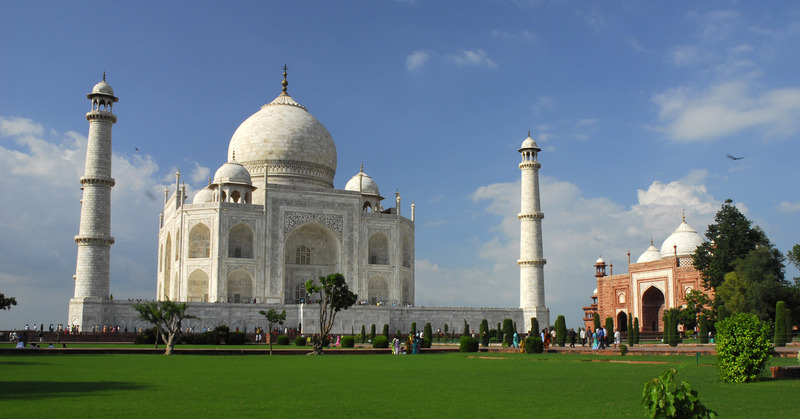 Here, you can see some of the finest monuments, great cultural experience along with UNESCO world heritage sites including the Taj mahal in Agra. 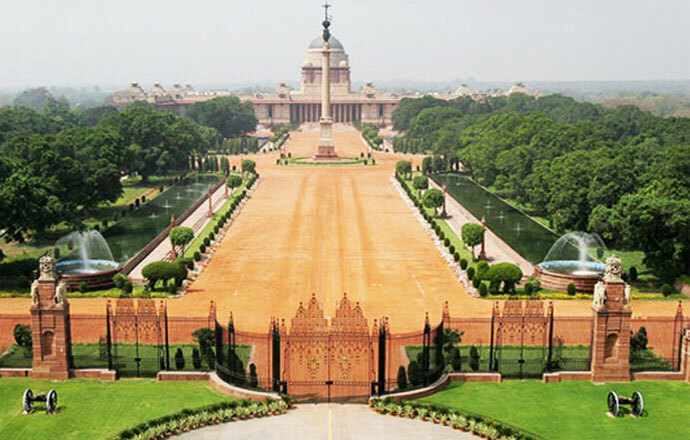 This authentic city stands 200 km south of New Delhi, on the banks of waterway Yamuna. More than three centuries back, it was a capable Mughal capital and the most imperative city of northern India. It was right now that Agra’s numerous immortal engineering miracles were conceived: the magnificent Taj Mahal, the wonderful Agra Fort, and the sprawling Sikandara – an entire city in itself. this is the main attraction of our golden triangle tour packages. 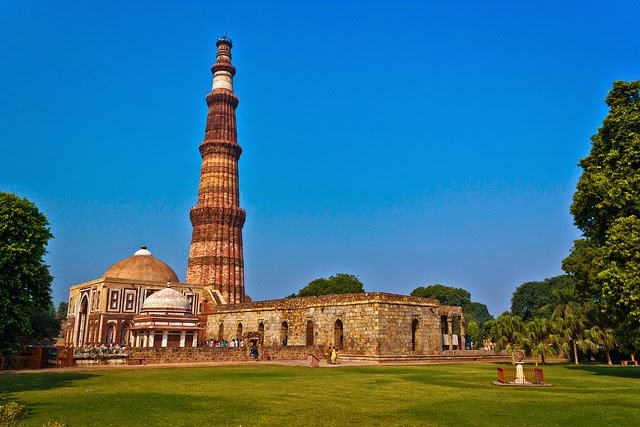 It is a city known for its vibrant colors and historic monuments with the boast of its glorious past. It is also known as “Pink City”. It is the most famous tourist attraction that shows a unique combination of Mughal, European and Rajput styles. It offers a brilliant architectural skills and wonderful designs that are amazingly praised by the visitors. With gardens, courtyards and museums, part of it is still a royal residence. 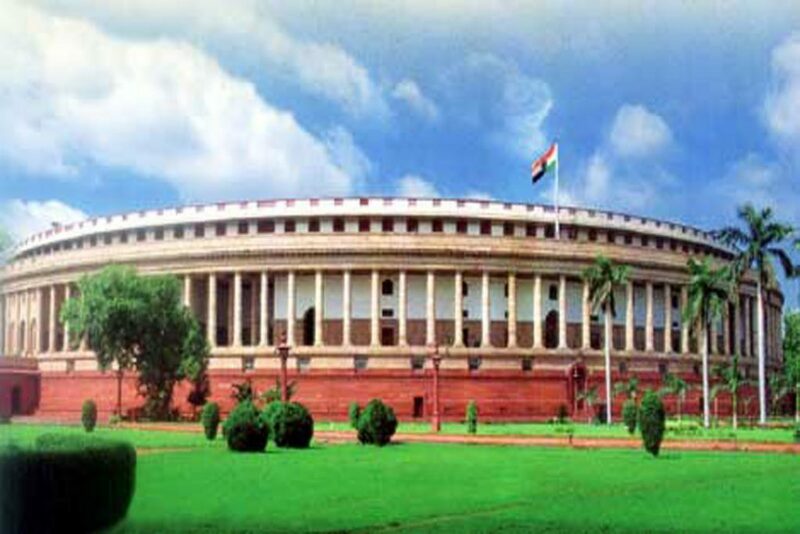 Delhi, the capital of India, is arranged in northern India and stands on the west bank of Yamuna River limited by Uttar Pradesh and on the north, west and south by Haryana. 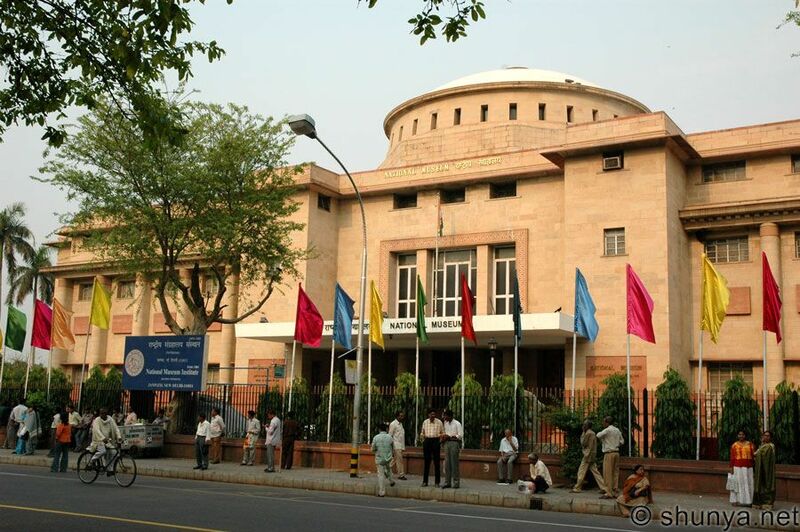 Delhi is spread over a range of 1483 sq. kilometers, 216 meters above ocean level and has a populace of around 14 million. It is the most advanced and modern city where you can see the latest fashion and see the historic monuments also. 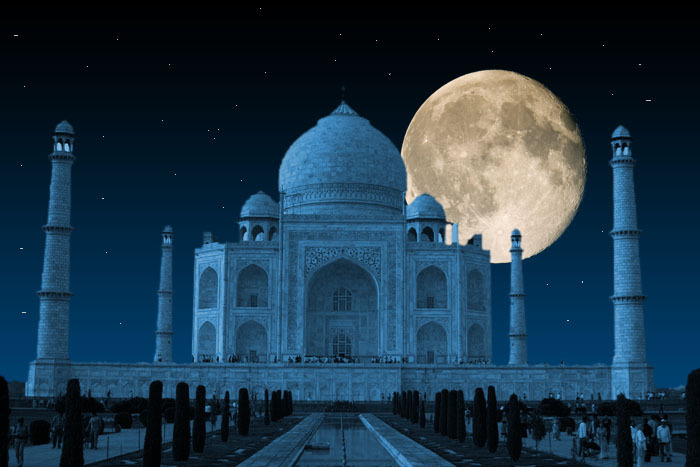 Any time in a year..
At Dal Lake Holidays , Our motive at making each visit in Agra, Jaipur and Delhi an outstanding one. 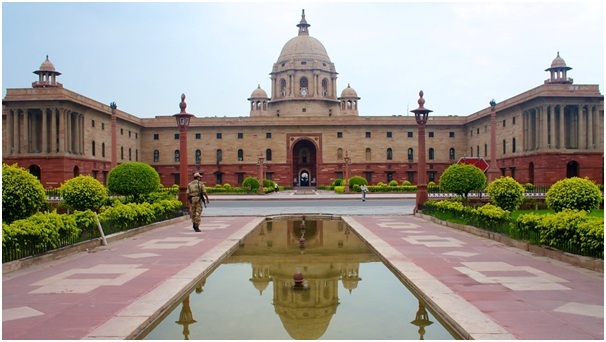 Golden Triangle tour package offer you to visit all these cities and experience history and culture of India. These cities have enough tourist attractions to display or experience something unique, all we want to do is to make the trip through it, simple and hassle free. Suitable to all budgets and interests, Golden Triangle Tour package ensure best and unforgettable experiences. 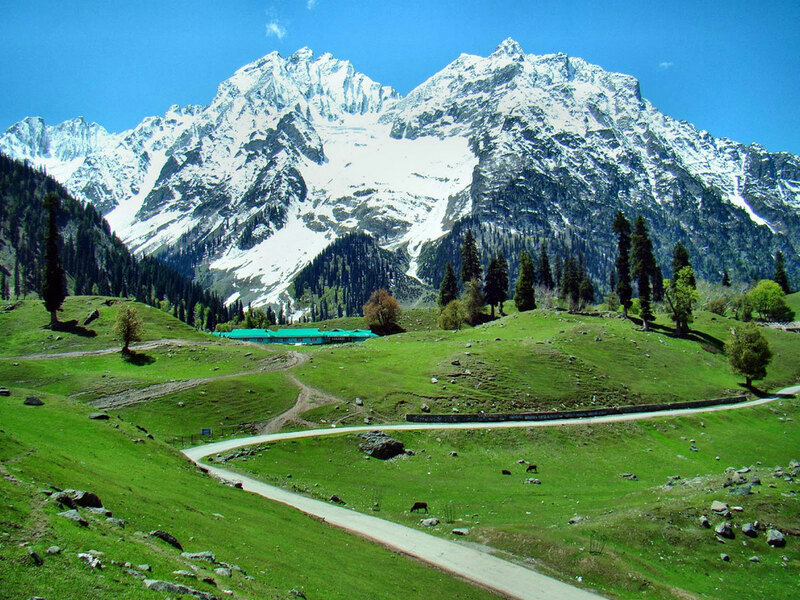 Dal lake holidays is the right place to book Golden Triangle Tour packages.